(ii) Keep a record of your efforts. 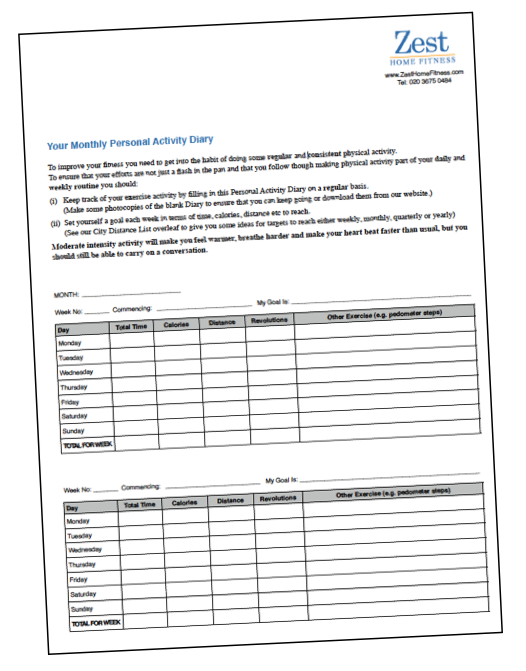 Use your Activity Diary to make using your mini exercise bike into a consistent and regular habit and you will soon see and notice the health benefits. 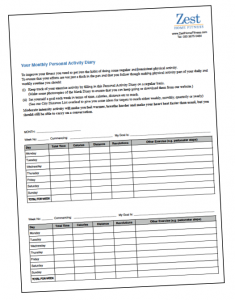 to download your Personal Monthly Activity Diary.